APC members and some party executives of Irepodun Local Government Area of the state were on their way to Oro for a rally. An eyewitness, Kunle Azeez, said the driver of the jeep survived. Azeez told newsmen that the jeep had overtaken a trailer while on top speed before the head-on-collision with the cars conveying the party members. 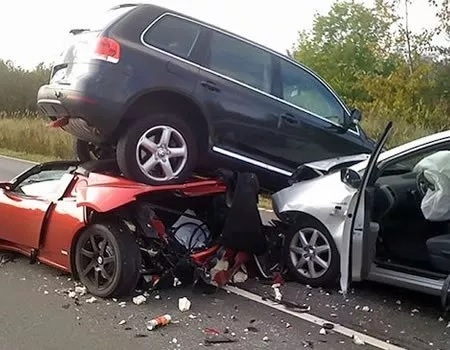 Oshiomhole: Why the disgruntled are against him He, however, said that over speeding and dangerous driving were suspected to have played major roles in the accident.